A solution using the Pentaho Community stack for a leading organization in health insurance domain catering to alternative health insurances for customers unable to identify appropriate insurances. It manages an initial conversation with the customer whenever there are any health issues and provides proper guidance along with managing doctor’s visit. 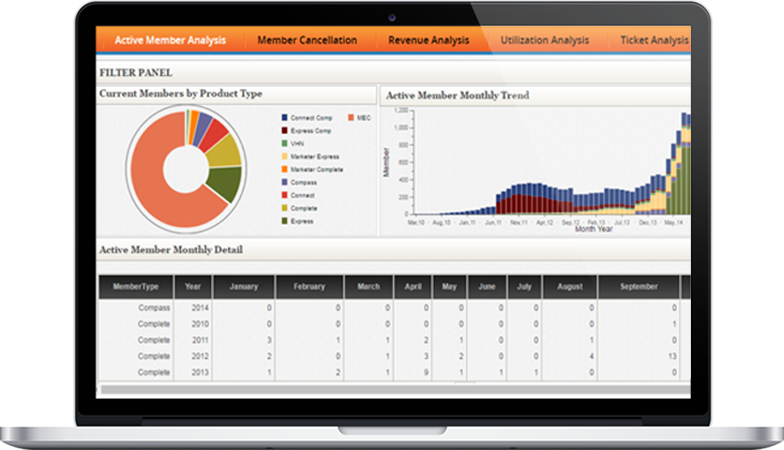 This easy to access software helps to make data-driven decisions and enables to keep a pulse on the entire business. Being reasonably priced, it is the perfect solution for the customers who are not insured. Provides a user guidance document for the CUBE usage for ad-hoc analysis.